1.5 What not to use as a home remedy for sunburn? Home remedy for sunburn might be your first option for an immediate sunburn relief. Excessive exposure to the sun is nothing to take lightly. Sunburn usually occurs after 15 or more minutes of exposure to UV lights. There is a time frame, usually between 5-40 hours when the pain starts. Peel and mash 3-4 apricots. Apply the mix on your face and leave on for 15 minutes. Once the skin is red and irritated, you can be sure that the skin has suffered damage. There are no ways to cure sunburn, but you can apply some sunburn relief remedies to help the skin cool down a bit. Take a long shower adjusting the water to almost cool temperature. Once you are done taking a shower, gently tap it to absorb the water, do not rub it as this will increase the irritation. It contains enzymes and acids that can help the sunburn. It might be a bit unpleasant, to begin with, but once you apply it, relief comes in minutes. You can either soak a cloth in yogurt or simply apply it on the area affected by sunburn. Leave it on until it is dry (which is likely to happen soon after you placed it as the skin exerts high temperature). Rinse it off with cool water and repeat. Mix a few drops of lavender oil with yogurt and apply on skin. 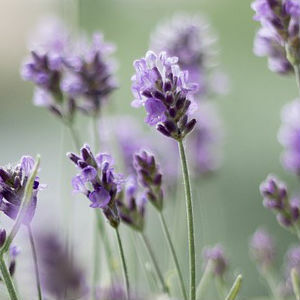 Lavender has a soothing effect and diminishes the irritation and redness. Yogurt is very suitable when it comes to relieving skin irritation caused by sunburn. All you have to do is apply a small amount of these natural products directly to the affected area and allow it to work for 20 minutes, then wash it with warm water. Repeat the procedure every day until the skin is completely restored. Place chilled cucumber slices on the spots affected by sunburn. Take a bath in warm water in which you have previously added 2 cups of regular baking soda. Baking soda will neutralize any possible infections and prevent further irritation. 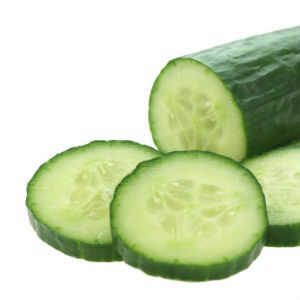 Cucumber is an ingredient that is recommended as a sunburn home remedy as it nourishes the skin, and stops the inflammation. Tea tree oil wonderfully soothes the skin and prevents sunburn itching and peeling. 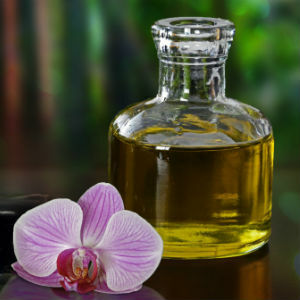 Simply dilute 1 part of tea tree oil with 10 parts of olive oil and dab freely on the skin. Both tea tree and lavender essential oils can be found as homeopathic healing gels. What not to use as a home remedy for sunburn? I am sure you have heard of sunburn vinegar home remedy. People recommend it for skin after excessive exposure to the sun. I would not recommend it! 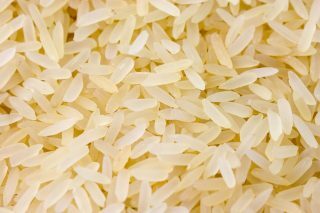 It does cool your skin down, but its acidity also irritates the skin and causes sunburn peeling. You do not want to irritate the skin even more than it already is. 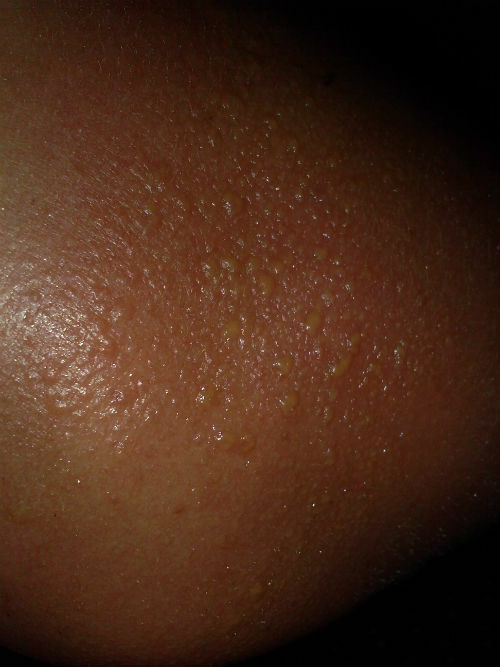 As you can see in this picture, sunburn can be so severe that blistering appears. When this happens, do not use any of the above-mentioned remedies. What you can do is to apply clean bandages to prevent any infection that might develop. We often forget that when we expose ourselves to sun, our lips are exposed too and can be damaged. Apply a lip balm before you leave the house. In case they do get affected by sun and become dry and start peeling, apply some butter on them a few times a day. Sunburn swelling or edema occurs as water accumulates under the skin, usually legs. Try positioning your legs so they are above a 45-degree angle and also applying a cool compress on them. The cool compress may be a cloth dipped in cold water. Basically, anything cold will act as a sunburn swelling remedy. Someone once told me that it is good to soak your feet in water to which salt has been added. I haven’t tried this and would not, honestly. It might work as a foot soak for general feet swelling but exposing the sunburned skin to salt is not recommended. Sunburn peeling usually starts after 3 to 5 days after sun exposure. 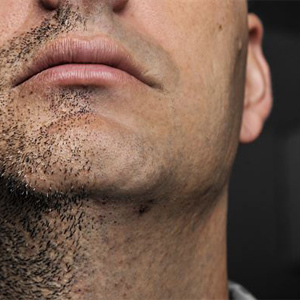 Once the skin starts to peel, there is really not much you can do to stop it. A great sunburn remedy is aloe vera gel that helps moisturize the skin. It is soothing and gentle on burned skin. I have had a few occasions when I got severely sunburned. One of those times was also accompanied by nose bleeding, severe headache, and nausea. What helped me was to take a cool shower, take an ibuprofen and apply cool towels on my head. When sunburn happens, toxins are released and the fever increases as the body’s immune system kick in. This is the time to schedule an appointment with a doctor. Stay away from excessive exposure to sun and protect your skin. I hope you find some of these home remedies for sunburn useful. 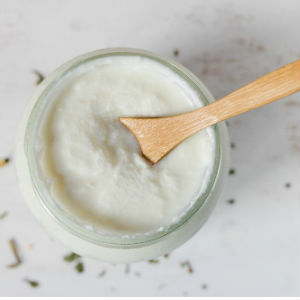 Click on the link if you would you like to learn how to make your own natural skin care recipes!